Interested in locating a specific massage therapy class near you? Can't find the class? Here are some of our best tips on how to bring massage continuing education providers to your city or state. 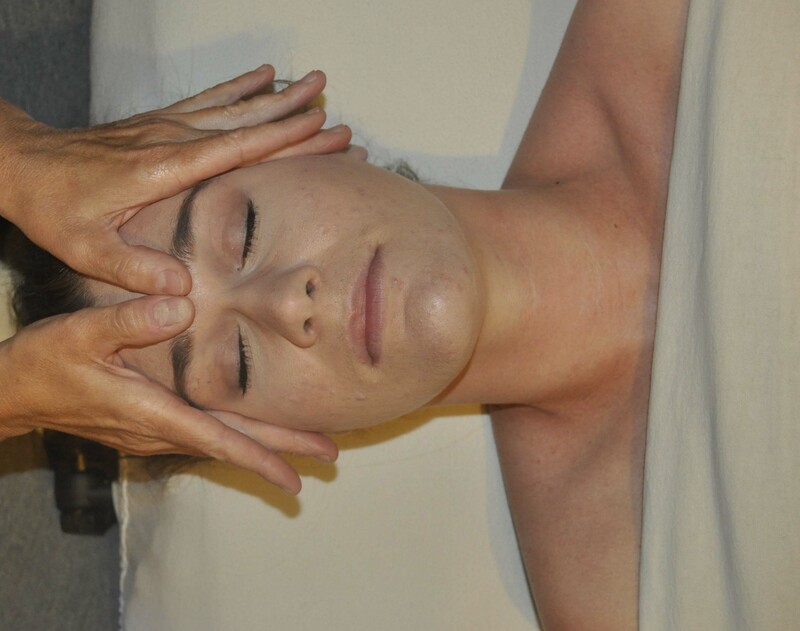 Although massage continuing education home study courses are more convenient, hands-on classes give you hands-on experience with the technique, and thereby, more confidence as you begin offering it to your clients. Many states are now requiring massage therapy professionals to take continuing education classes in a classroom setting, rather that online. Hands-on massage CE class allows you the opportunity to connect with other therapists and instructors. In massage therapy, you never know when your connections might be beneficial. A support system is always great when learning new therapies, also. Choose your hands-on CE provider carefully. 1) Do some homework. Make sure the instructor is knowledgeable and certified to teach the course. Look on the provider's website to see if there may be testimonials from others who have taken the class. 2) Compare prices of the same or similar classes you are interested in taking. Sometimes the same type of class can be less expensive if you look around and do a little research. 3) Ask other massage therapy professionals for their recommendations on classes with this instructor. Sometimes just communicating with others via social networking or email about the provider can produces positive results... which may save you time and money. 4) Choose a provider that is interesting and will actually teach you something you don't already know. Learning new and exciting modalities is much easier with a great teacher! 5) Choose a provider that will provide tips on marketing the technique to the people who can benefit from your services. 6) Look for a CE class and CE provider based on problems or conditions of already established clients. For instance, if half your clientele has TMJ issues, study under a provider that can really teach you how to treat TMJ pain issues! 7) Do not be afraid to contact the provider directly. Often, they are willing to give you the class for free if you can organize a location and students for the class. Be careful here, however, and make sure the participants pay well ahead of time in order to assure they will attend, and the provider will have the minimum number of students for the class. A massage therapy class taught by an interesting and fun provider can make a huge difference in what and how much you learn about the massage continuing education subject, so choose wisely and get the most out of your class. Read more about online CEU's here!